Our sub adult veiled chameleons tend to be showing their beautiful colors already, and are bred in captivity for your confidence. 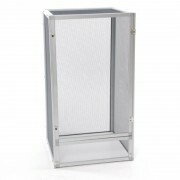 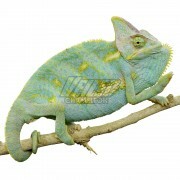 Health Guarantee All veiled chamleons purchased come with a 7 Day Health Guarantee. 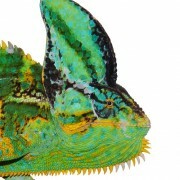 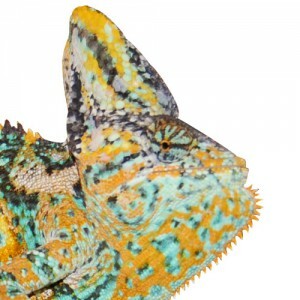 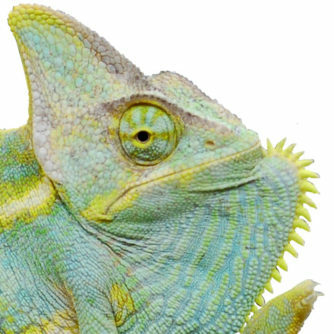 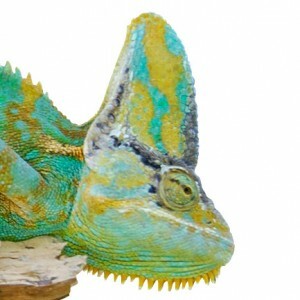 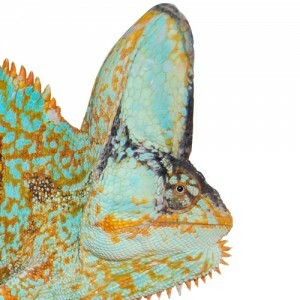 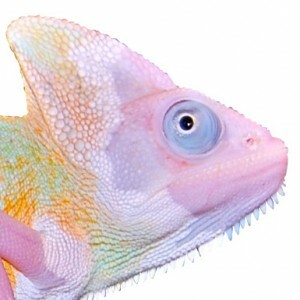 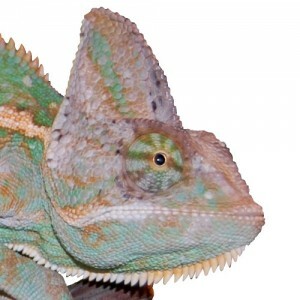 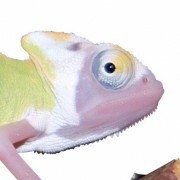 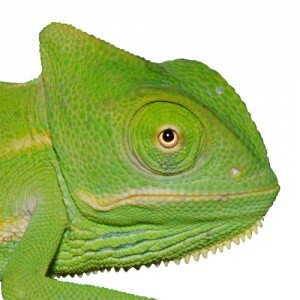 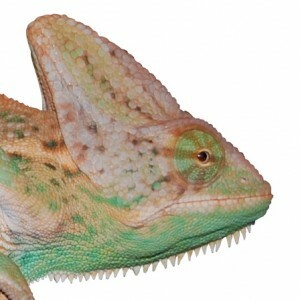 We will automatically upgrade your chameleon with a 30 Day Health Guarantee when you purchase one of our Complete Chameleon Setups with your live animal purchase.